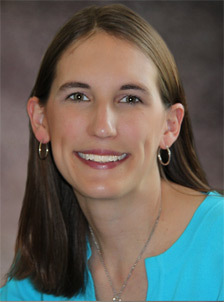 Mandy received her Master’s Degree in Kinesiology from the University of Texas at Austin, she is a Registered and Licensed Dietitian, a Board Certified Specialist in Sports Dietetics, a Licensed Athletic Trainer, and is a Certified Exercise Physiologist through the American College of Sports Medicine. Mandy’s education has provided her with a unique background tailored to understanding the specific needs of the elite athlete. She utilizes her educational background along with her passion for sports and fitness to provide sports nutrition consulting services to competitive athletes and teams. Mandy teaches athletes the importance of nutrition combined with a proper training program to improve performance, prevent injury, and promote overall health and wellness. Mandy believes the key to reaching one’s full potential, both in everyday life and in sports performance, relies on a healthy nutritional foundation. Ron received his Ph.D. in Mechanical Engineering from the George W. Woodruff School of Mechanical Engineering at Georgia Tech. 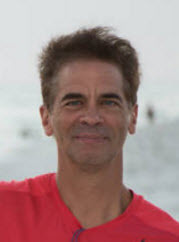 Ron’s educational background includes majors in Applied Control Theory, Dynamics and Vibrations, and Optimization Theory and minors in Electromagnetics, Mechanics of Materials, and Mathematics. Ron is the Principal for RT Automation which has released products including CathCAD®, MeasureOD®, and MeasureOHM®.